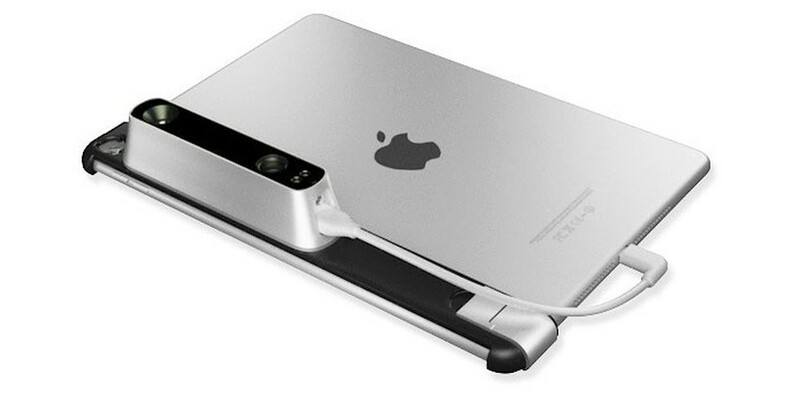 Endorsed and tested by Footwork, this new portable 3D scanner mounts directly to your iPad. After several months of consulting the industry and in-house testing, we are pleased to recommend a new portable 3D foot scanner by Occipital Inc. The Structure Sensor 3D scanner mounts directly to the iPad. No more messy plaster work! For more information, and a copy of our new scanner brochure, please contact Artur directly via e-mail (artur@footwork.com.au). * Does not include the cost of the iPad. Ongoing fees and charges associated with licensing are applied for each foot scan.